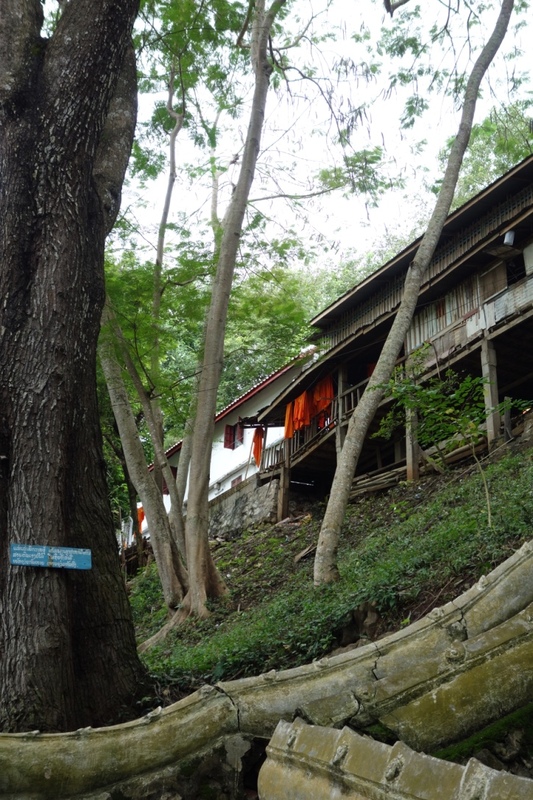 There’s a central hill in Luang Prabang called Mount Phousi. It’s got a fat on it, of course. Here are the monk’s robes, drying after a wash.